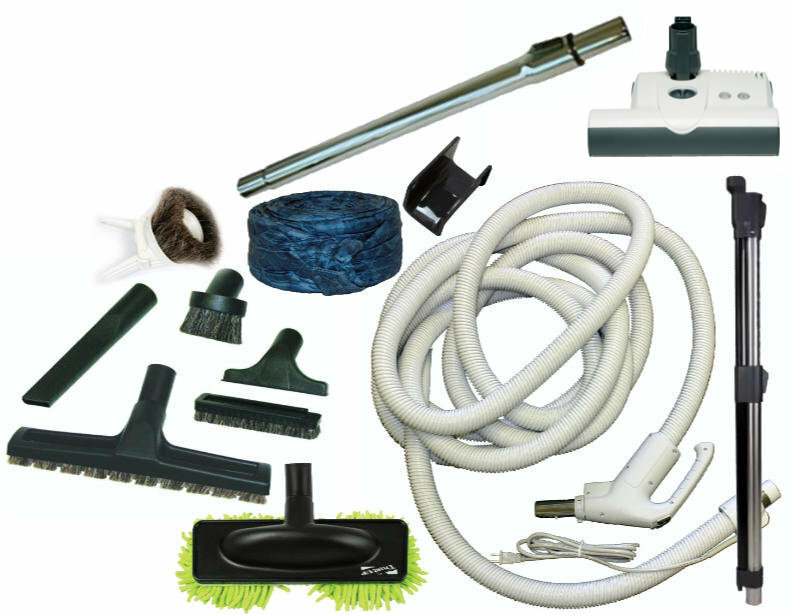 There are many different types of accessory kits that can be used with your Electrolux central vacuum system. 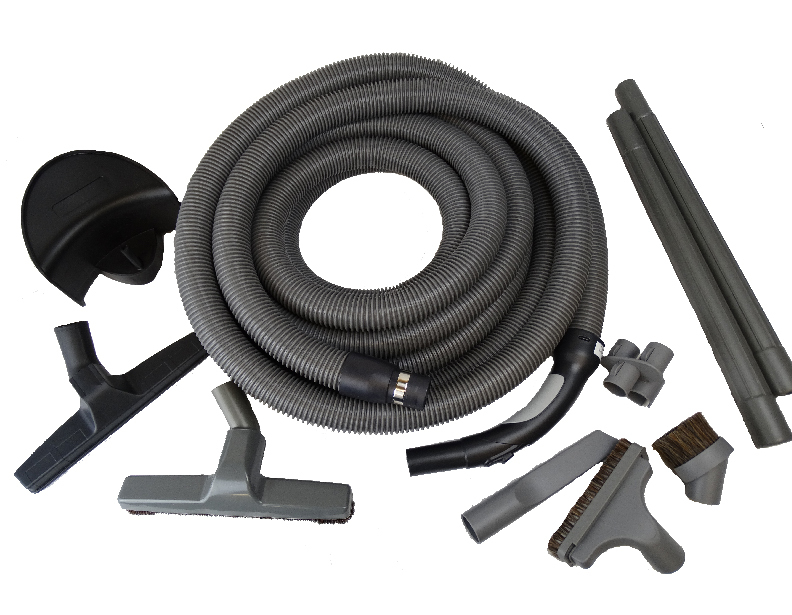 Most older systems like the 1590 and E130A use the Superlux hose and would therefore use the Electrolux deluxe accessory kit. 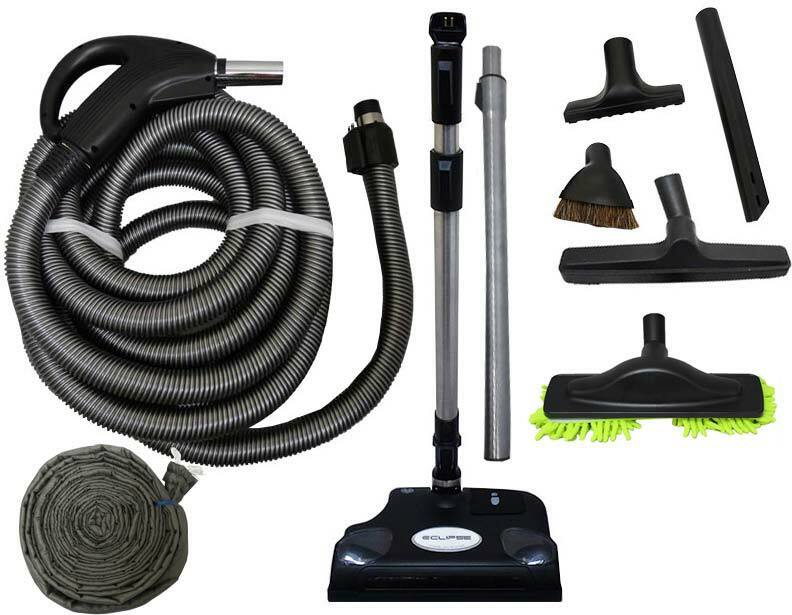 This package includes the Superlux hose, Epic power nozzle and a deluxe set of accessories. 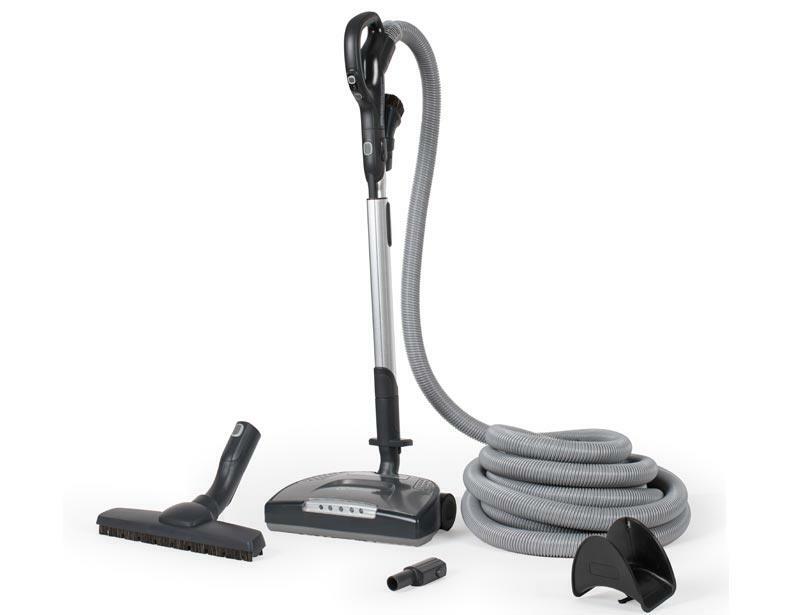 For newer systems like the PU3650 and PU3900, the CS3000 kit is usually preferred due to it's newer appeal and adjustable height setting of the power nozzle. However, because central vacuum inlets are a standard size, any one of these accessory packages can be used with any power unit by any brand. 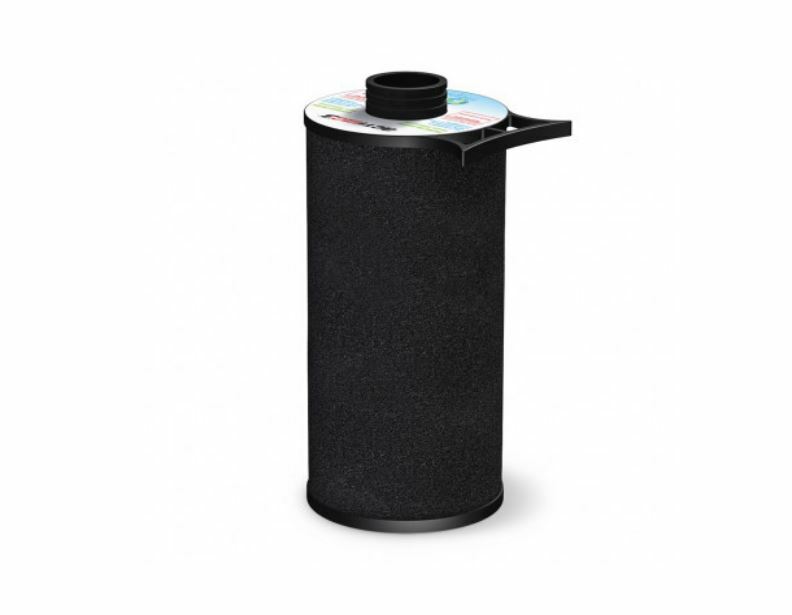 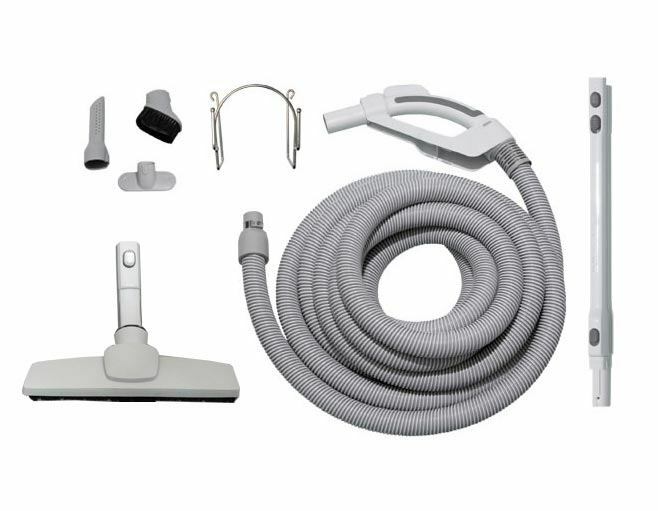 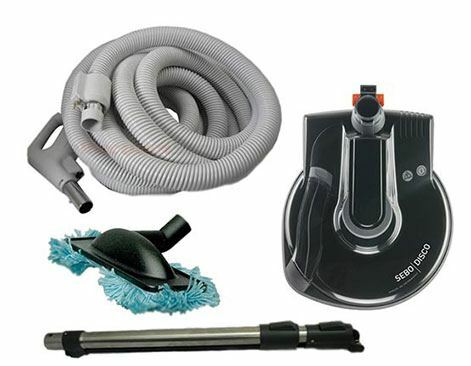 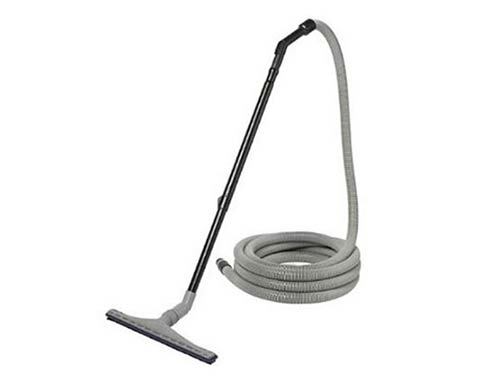 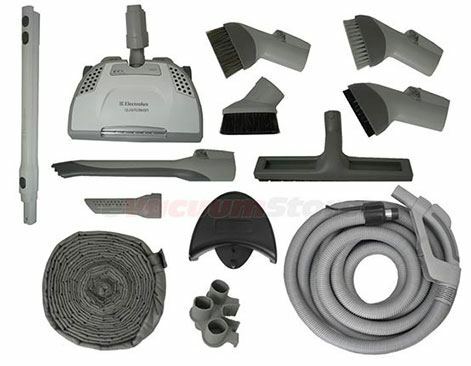 We have the largest selection of Electrolux central vacuum accessories and cleaning kits that you will find anywhere. 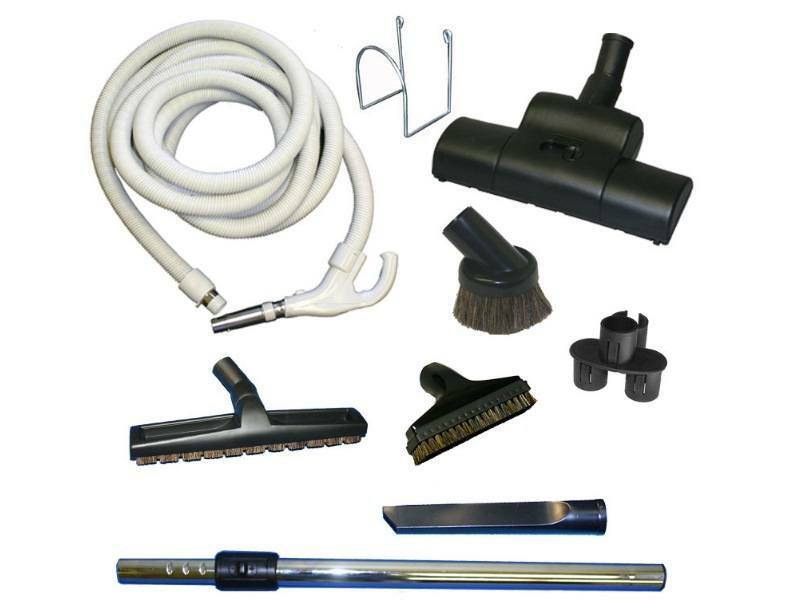 We have accessory kits for cleaning carpets, hardwood, tile, and any other type of flooring. 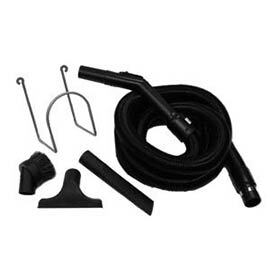 You can choose between standard and deluxe accessories kits; genuine and generic accessories kits; and pig-tail or direct connect hoses. 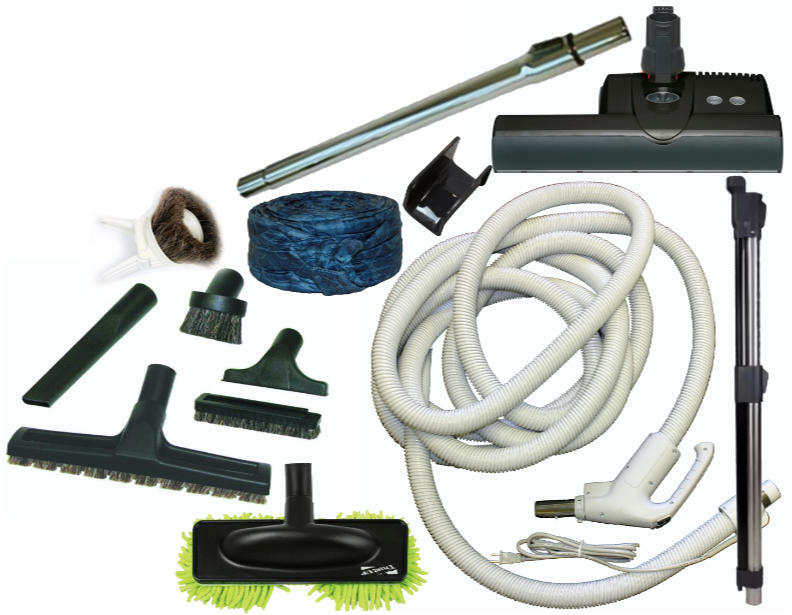 No matter what you are looking for, you can find it here. 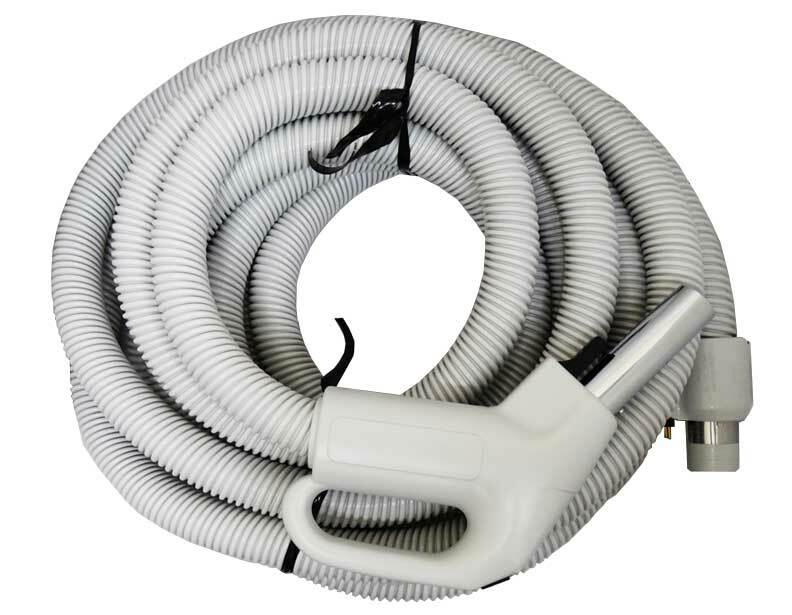 If you would rater fix your Electrolux central vacuum attachments, we also have all of the Electrolux central vacuum parts to get your central vacuum running like new. 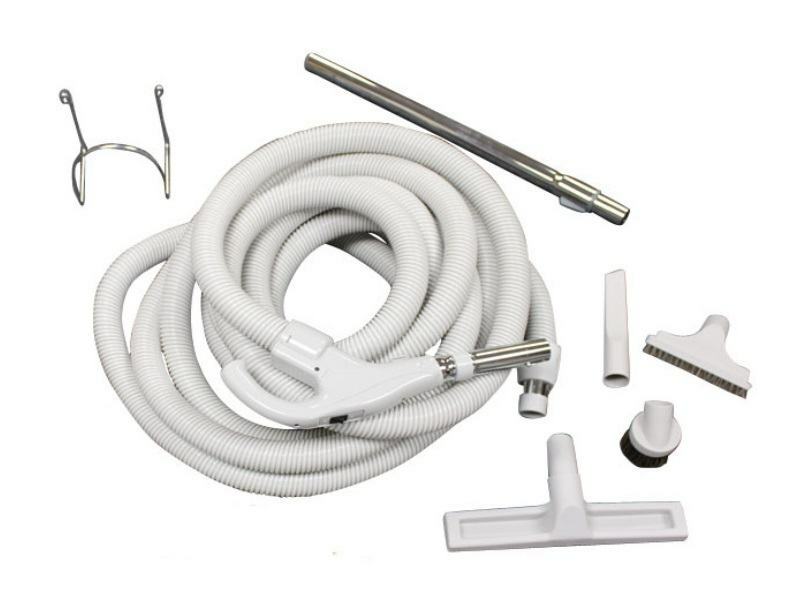 Our attachment kits fit Aerus and Electrolux models: 1561, 1569, 1580, 1584, 1590, 1590A, E117A, E130A, E130B, E136G, E130J, PU3400, PU3650, PU3900, CS3000.